Immediate need as we are looking for qualified Inspectors to work in Peru, IN ASAP. Current aircraft being worked are Jet Blue, UPS, Air Canada and American Airlines. Gen Fam’s (preferred but not required) we are seeking experience on: A319, 320, or 320’s. Also B757, A300, MD-11, or CRJ. Candidates will perform inspection duties on narrow body and regional jet aircraft in an MRO setting. 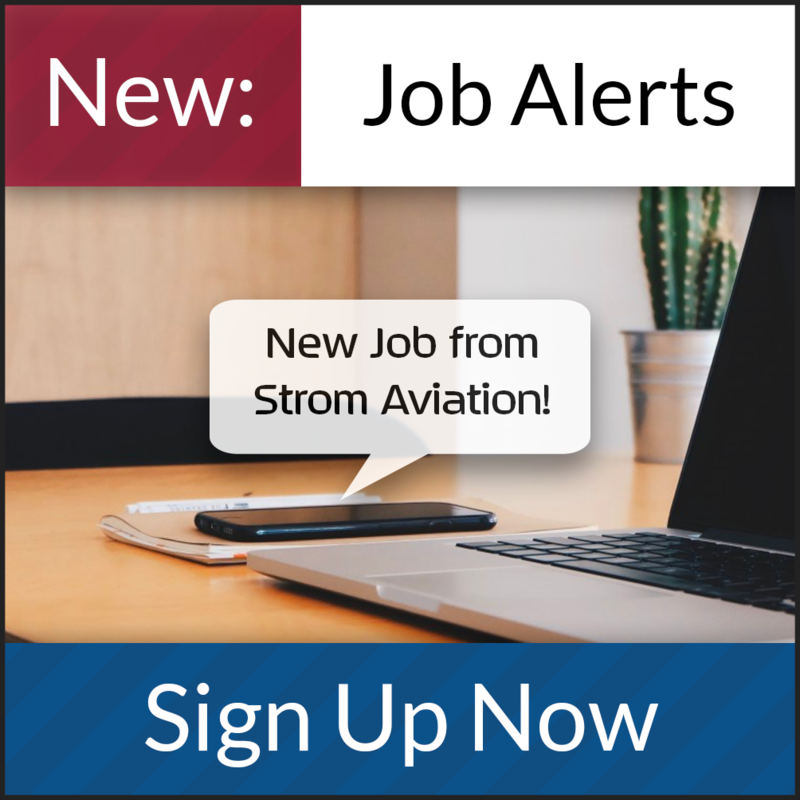 Seeking qualified candidates with 3 plus years experience performing inspection duties in an MRO environment. A&P license is required for this position. Gen Fam’s (preferred but not required) we are seeking: A319, 320, or 320’s. Also B757, A300, MD-11, or CRJ. Contact a Recruiter to find out more today!